The AANA aims to elevate marketing and the value it delivers. 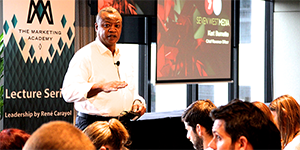 We host a variety of events and initiatives for marketers that cover a range of topics that are relevant or on-trend in the marcomms space. 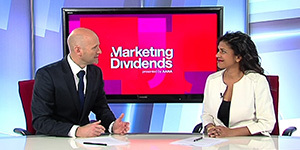 AANA creates new marketing content series for Sky News Business, which was awarded the President’s Award for “Outstanding Leadership in the Marketing Industry” at the WFA Global Marketer Week in Marrakech. 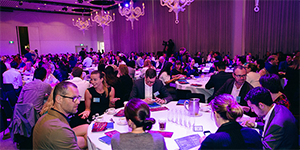 Through our partnership with The Marketing Academy, the AANA hosts a series that features UK’s leading speakers who are only here to speak to The Marketing Academy Australia Leaders Programme cohort. We are privileged to be able to share this opportunity with AANA Members. 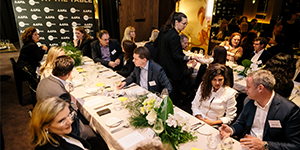 In partnership with Fairfax Media, AANA’s A Place At The Table is an exclusive invitation only event connecting Chief Marketing Officers from Australia’s leading brands.